Hirano cue tips are constructed from only the most select domestic pig skins. They are very hard to produce because only the thickest pig skins are used in making these tips. Where other tips may require 8 or more layers to achieve the same thickness Hirano tips only use 4 layers. Apart from the Hype, Hirano tips are expected to sell out the same day they are released for retail sales. 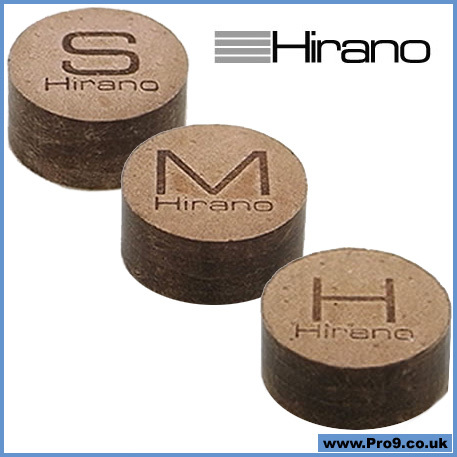 The Hirano brand has been tested by select consumers and business officials and they look to be the next big thing.